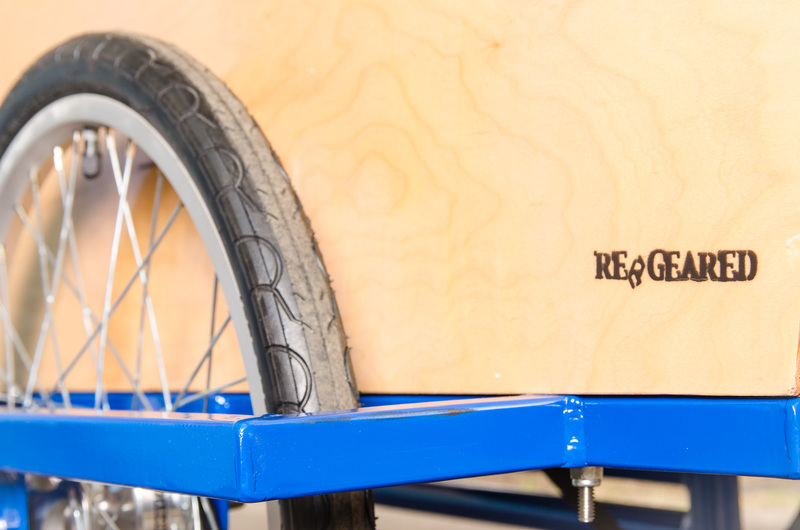 Meet the new comer to our little community of hand-crafted cargo bicycles. 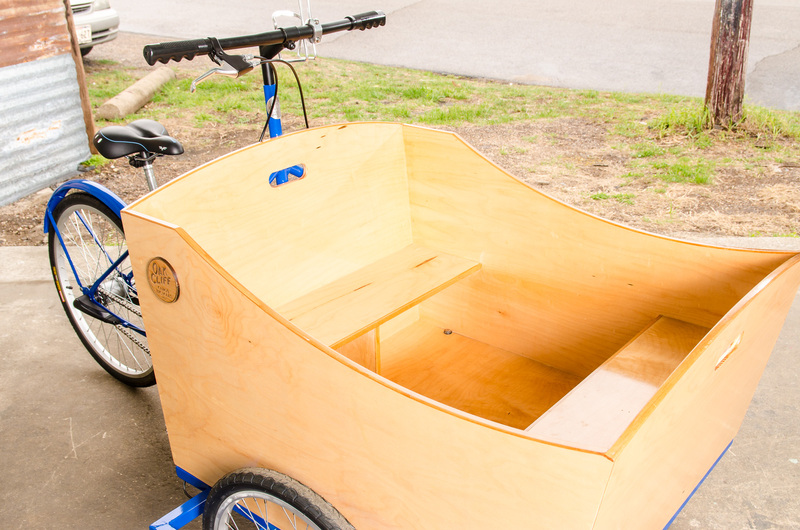 The Bonnie Wagon is a truly Dutch inspired build with it’s custom carriage box provided by ReGeared. No other American built bicycle like it exists! She can hold up to 4 excited kiddos for a trip to the park or around the corner for some ice cream, secured by 4 lap straps (not shown). Built on our traditional three-wheeled, front loading chassis, she’s lighter, faster and quicker all around than her elder sister, the Yvonne. The wheels have thinner alloy rims along with being smaller in the front and rear at 20″ and 24″ or 26″ respectively. She also uses our traditional front drum hubs for secure braking, and our 3 speed, internal gearing in the rear. In addition, you can purchase a weather canopy in black separately made by Blaqpaks.com. Check out their bakfiet canopys! Previous Previous post: A new model and new merchandise for the Little D Farmers Market! 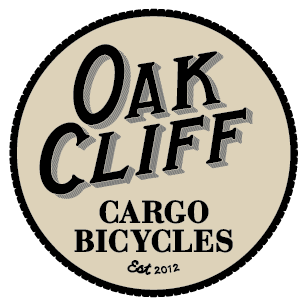 Next Next post: Cargo Bicycle Documentary: Less Car More Go!